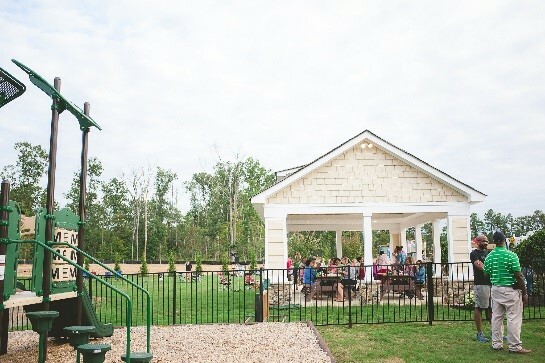 Our Providence community in Ashland is known for its open green spaces, beautiful surroundings, and distinctive homes. It’s a stunning community, but it really sparkles in the spring with blooming trees and flowers, fresh cut grass, and the sound of laughter from neighbors! Providence remains a popular place to call home because it’s so convenient to employment centers, shopping, dining, top-rated schools, and easy access to I-95. The community is masterfully planned with outstanding amenities, distinct architecture, lush landscaping and places to hold community events. After all, we believe it’s how you live that matters. 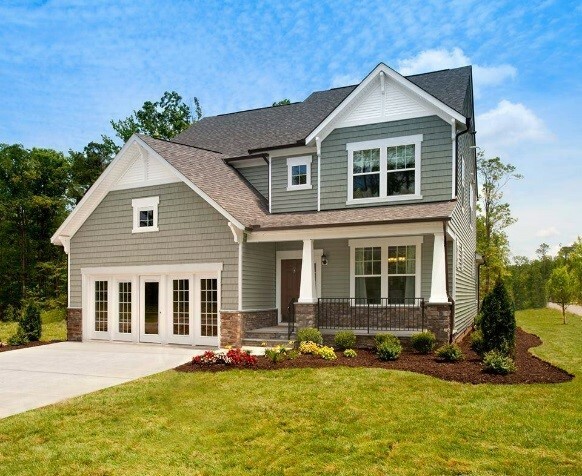 Providence features a variety of exciting single-family home plans starting from the $260′s by HHHunt Homes and Ryan Homes. 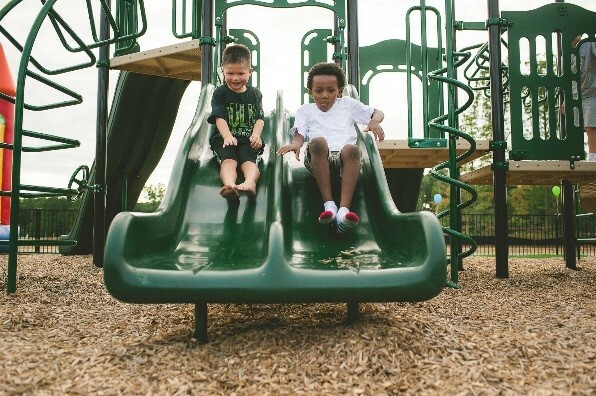 With many green features, including over two miles of walking trails and sidewalks that wind through the community and a community park area, there is no shortage of places for gathering and recreation. The community park area boasts a covered pavilion with fire pit, a water feature with fountain, and open lawn areas for relaxation and neighborhood activities. 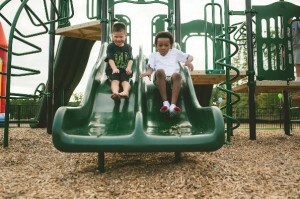 There are also two playgrounds to enjoy! Additionally, Providence is close to the Patrick Henry YMCA and adjacent to Washington Lacy Park, Hanover’s first equestrian-friendly park. 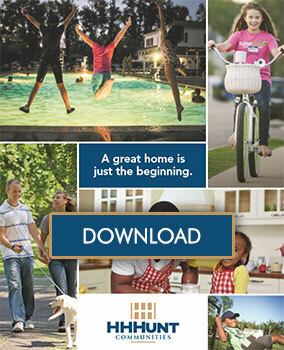 Spring is the best time to act while ideal home sites are still available. Take a tour of our beautiful Providence community and visit our model homes this weekend for limited time builder incentives. Check out Providence’s webpage for more information and to schedule a visit!